Back to School: Shopping Online and Saving! It's still summertime, we are supposed to be relaxing yet I still find myself with my "mom hat" on, thinking ahead. I don't want to be a downer but there are only a few more solid weeks before school starts up again. Having three starting this year means I have to be extra diligent when it comes to school supply shopping. I need three of almost everything and some. 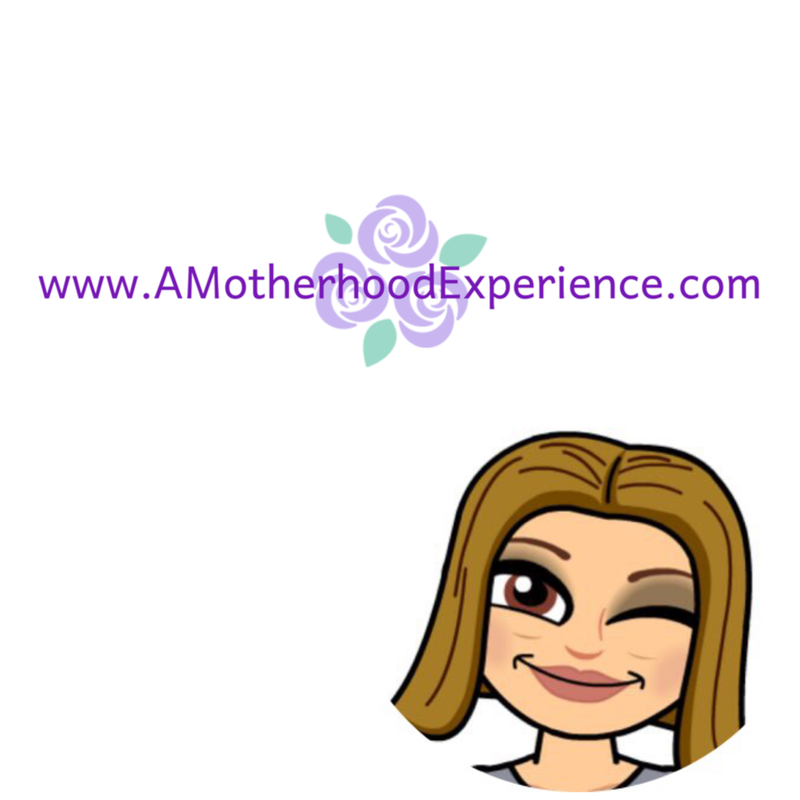 Our local stores mostly have what we need to get the kids started on an organized foot with school clothes but I found some really great deals online for basic supplies too. It may be only August but you know as well as I do that getting this stuff as early (and as affordable) as you can, is key! Nothing worse than last minute back to school shopping only to find half the shelves of what you need are already empty. Our youngest starts Junior Kindergarten, that means other than her school clothes, book bag, and lunch bag, she doesn't require much to start her first year. She will need two pairs of running shoes, tennis balls (to prevent chairs from scratching floors), crayons, and a box or two of tissues . Our son is going into grade four which is a bit more stuff than his little sister minus the tennis balls. He will need a new backpack and lunch bag, "inside" running shoes, a few duo-tang folders, pencils/erasers, glue sticks, coloured pencils , pencil case, and a box or two of tissues. We are lucky our elementary school supplies most of the major things like paper and such but our oldest is in junior high, grade 8 and requires much more than just a backpack of simple items. She needs a big school bag, a binder with dividers , duo-tang folders, pens, liquid paper, highlighters, a scientific calculator, combination lock, loose leaf paper and a few other items I'll probably end up forgetting. It's always good to check your school or school board website to find out if they have a supply list, most do. 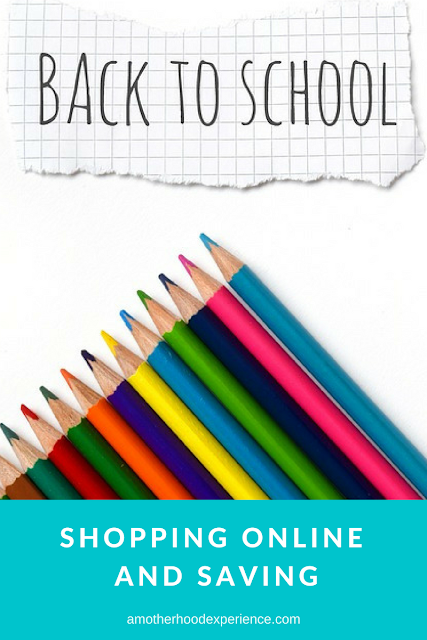 Have you started your back-to-school shopping yet? Share your deal finds in the comments below! End of Summer Clean and Purge! Baywatch coming to Blu Ray combo from Paramount! Toddy Gear BTS Accessories Review + Giveaway!